A refreshingly modern gin with layers of fresh citrus on subtle juniper notes. Chamomile and locally grown lavender add delicate depth, and cornflower gives beautiful, bright sweetness. Taste: Rich cream texture with light butterscotch, caramel, nutmeg. Finish: Well balanced and clean with hints of maple, vanilla, citrus. 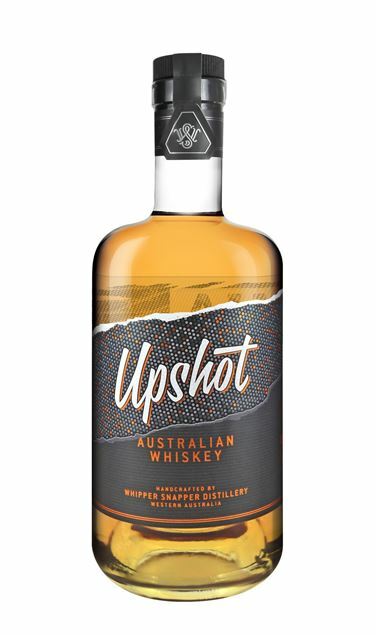 Unique selling points; 100% West Australian Grains, 80% corn, 10% malt, 10% wheat, first urban whiskey produced in Australia. 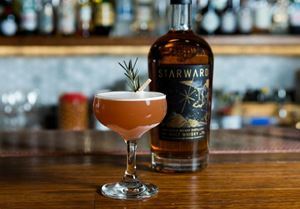 Aged in fresh American oak for 2 years in a warm Perth climate.